The world market is dominated by franchises of all the big shot companies today. They have become a trademark of trend and desire. I am sure whenever you use a product or service, you always wonder where does it stand in the global network of fame. 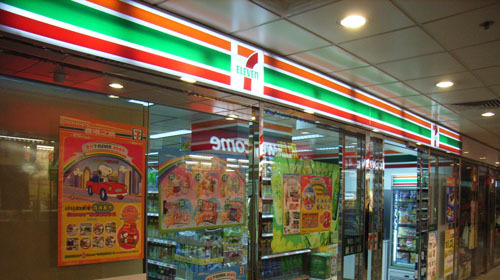 7-Eleven has surpassed KFC or McDonalds as the largest operator, franchisor, and licensor of convenience stores in the world. Headquarter in Tokyo, Japan, it works as a subsidiary to Seven & I Holdings. It all started with selling items like bread, milk from a makeshift storefront in one of the company’s ice houses. 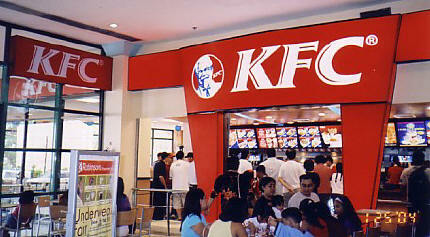 Kentucky Fried Chicken or as die hard non-veg enthusiast nickname it as KFC, is hard to resist. You will find this food court in any nook and corner of India. It has over 18,000 outlets spread in 120 countries across the globe. KFC was founder by Harland Sanders. Initially he used to sell fried chicken from his roadside restaurant in Kentucky during Great Depression form where the whole idea incepted. 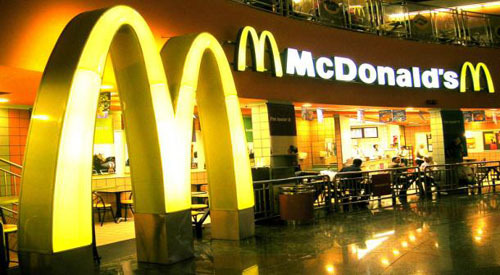 McDonalds is another famous chain of fast food restaurants in the world. It is a corporation, an affiliate and operates by franchises. It is spread in over 119 countries and serves around 68 million customers each day. Such is the craze of this food corner. With employee strength of 1.7 million, it operates in over 34,000 restaurants in the world today. McDonalds was started by Richard and Maurice McDonald as a barbeque restaurant. 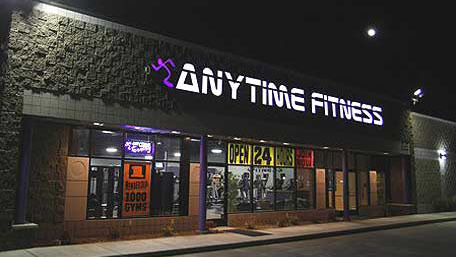 Anytime Fitness is over a decade old and by this time it has been able to make a successful imprint on the global market. It has its franchises set up in countries like USA, Canada, Mexico, Chile, Ireland, Netherlands, Poland, Spain, United Kingdom, Australia, New Zealand, Qatar, and India. Founded by Jeff Klinger, Chuck Runyon, and Dave Mortensen, the present CEO of this affair is Chuck Runyon with Dave Mortensen as the President. 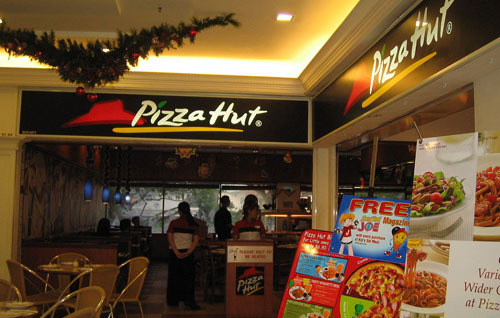 A subsidiary of Yum, Pizza Hut is the largest restaurant company of the world. Its franchise is spread in 94 countries and 6,000 restaurants across the globe. This American restaurant chain and international franchise is in the mouths of all. Pizza Hut was founded by Dan and Frank Carney brothers in Kansas. Who haven’t heard of Baskin-Robbins? This American ice-cream parlor is based in Canton, Massachusetts with franchises set all over the world. The parlor company has ‘31 flavors’ for each day of the month for ice cream enthusiast. 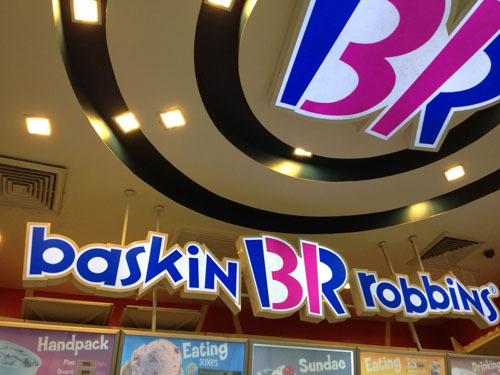 Today, Baskin-Robbins is spread in 49 countries and more than 6,000 locations in the world market. The idea was incepted by Burt Baskin and Irv Robbins in Glendale, California. Jiffy Lube is a North America based company headquartered in Houston, Texas. 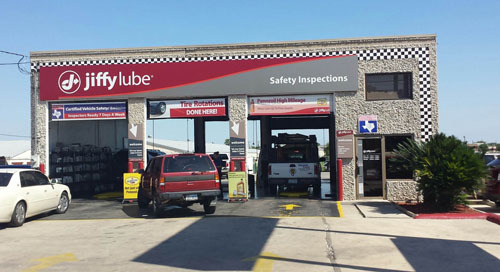 A subsidiary of Shell Oil Company, Jiffy Lube was initially established on 36th Street in Ogden, Utah for providing oil changes and automotive services. It started off with a number of franchised within Utah itself. Today, it has spread to 2,000 businesses in North America and operated under 252 entity groups. Jiffy Lube was founded by Edwin H. Washburn. Kumon is a center of math and educational practice that has a presence in over 47 countries in the world. Inceptor Toru Kumon initiated this Education and Research Association in Japan while teaching his eldest son. The first Kumon center came in 1956 and carried on with the first Kumon Institute of Education in 1958. 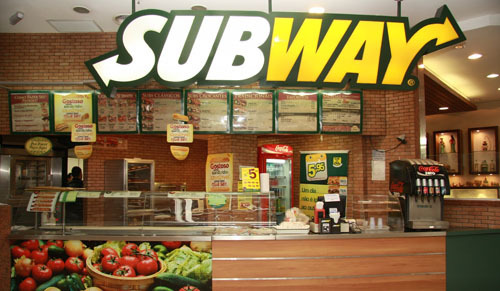 Subway is famous across the globe for its submarine sandwiches and salads. This American fast food restaurant is one of the most successful and fastest growing franchises in the world. It is also the largest single brand restaurant with the largest restaurant operator in the global market. This fast food chain is owned and operated by Doctor’s Associates in America. 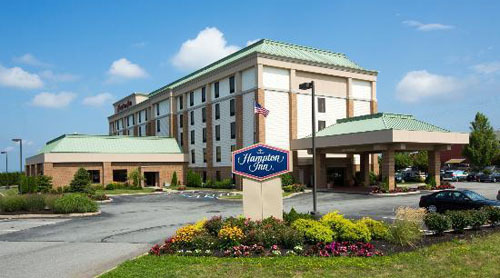 The chain of Hampton Inn under Hilton Worldwide is spread over 1,800 hotels in the world today. They are known for providing excellent service at affordable prices. It was earlier owned by Promus Hotel Corporation and later launched as a division of Holiday Inn. Hilton acquired Promus Hotels in 1999 for $3.7 billion.